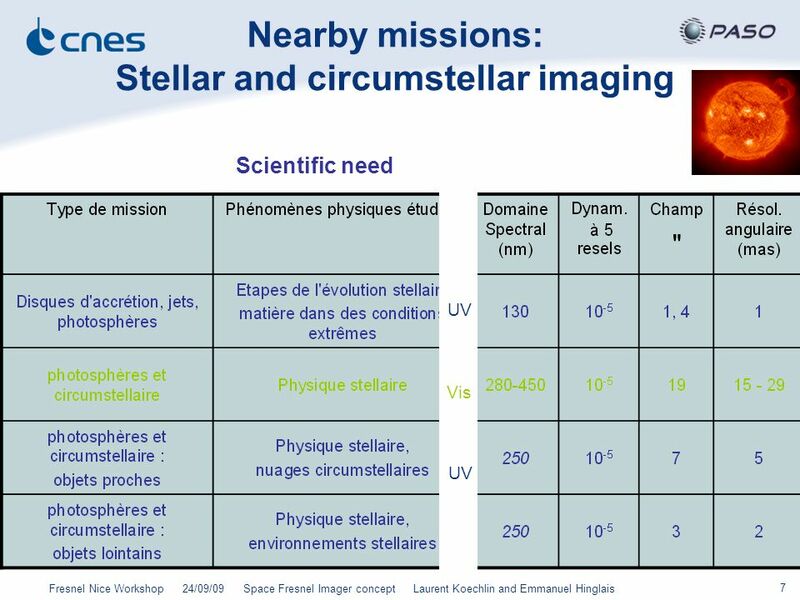 Plateau d'Architecture des Systèmes Orbitaux A space Fresnel imager concept What features for what Science Preparing the way to space borne Fresnel Imagers. 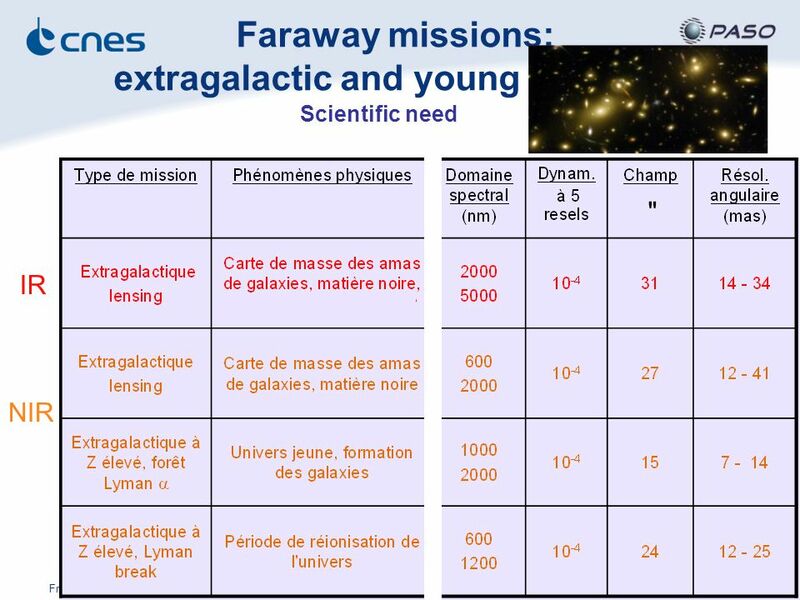 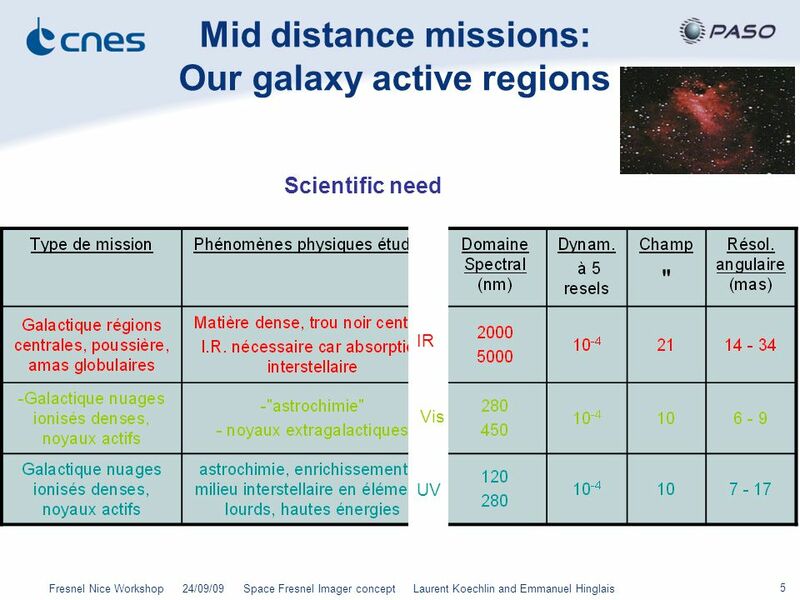 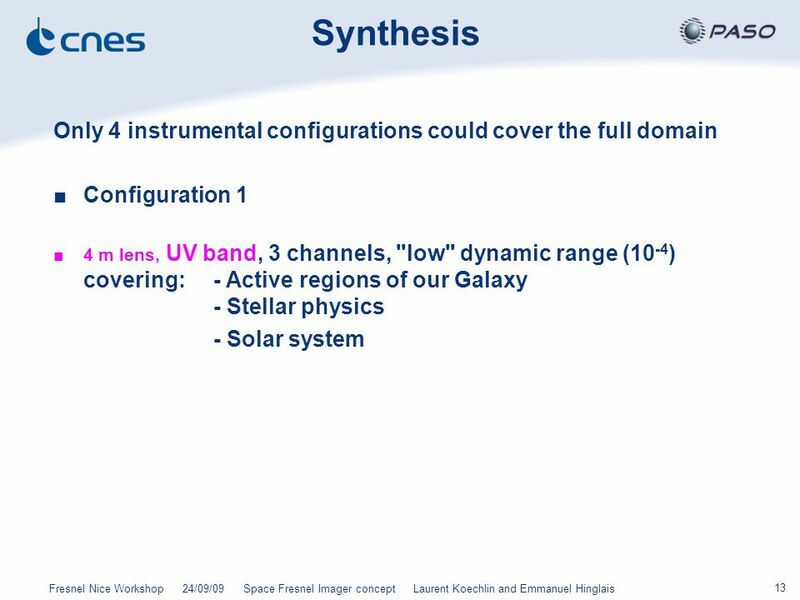 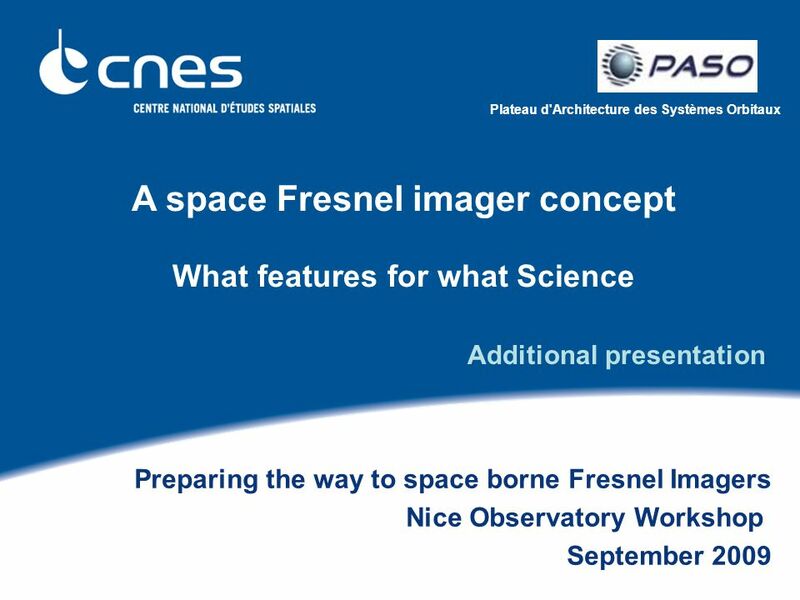 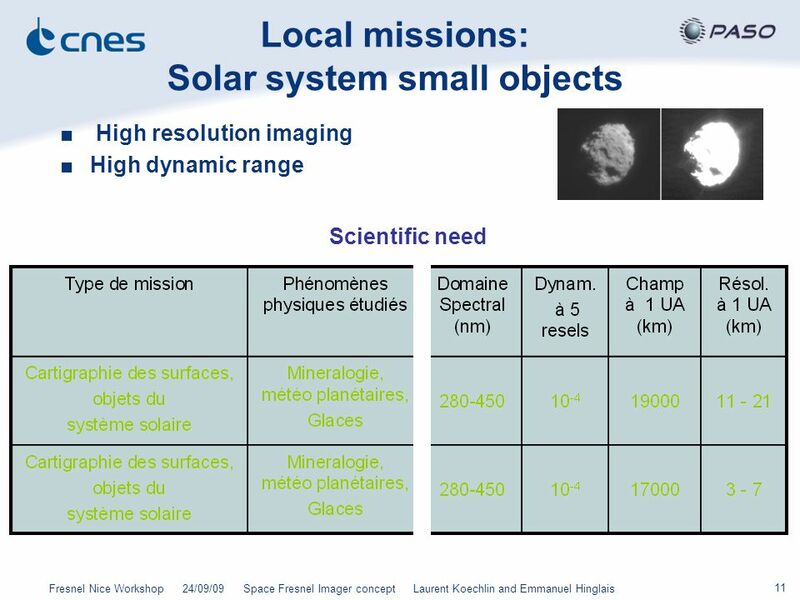 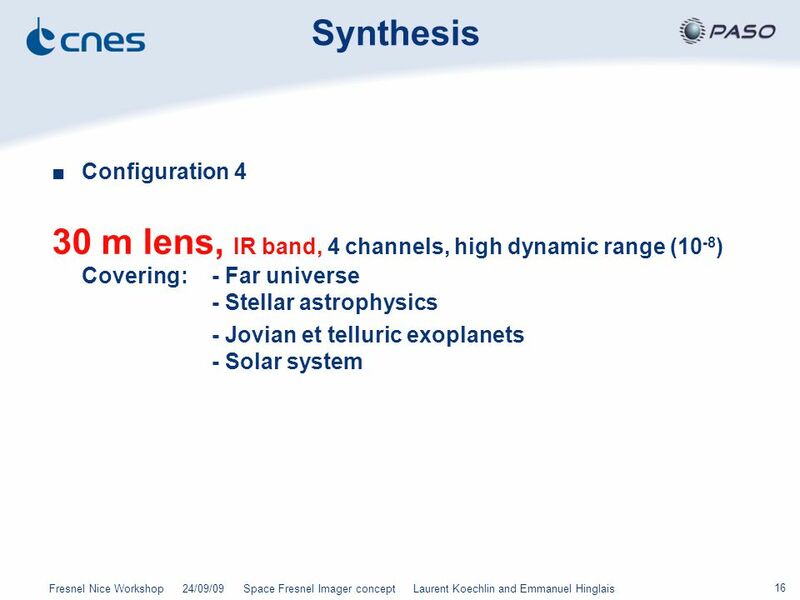 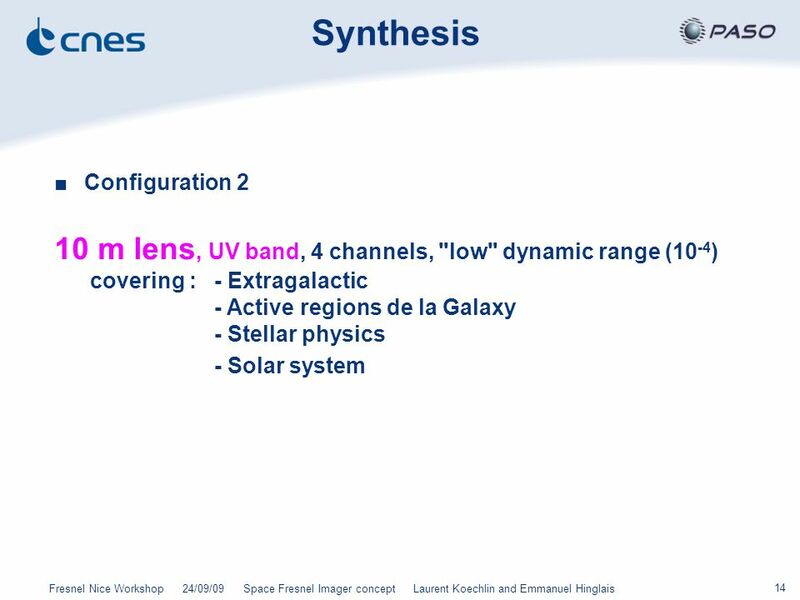 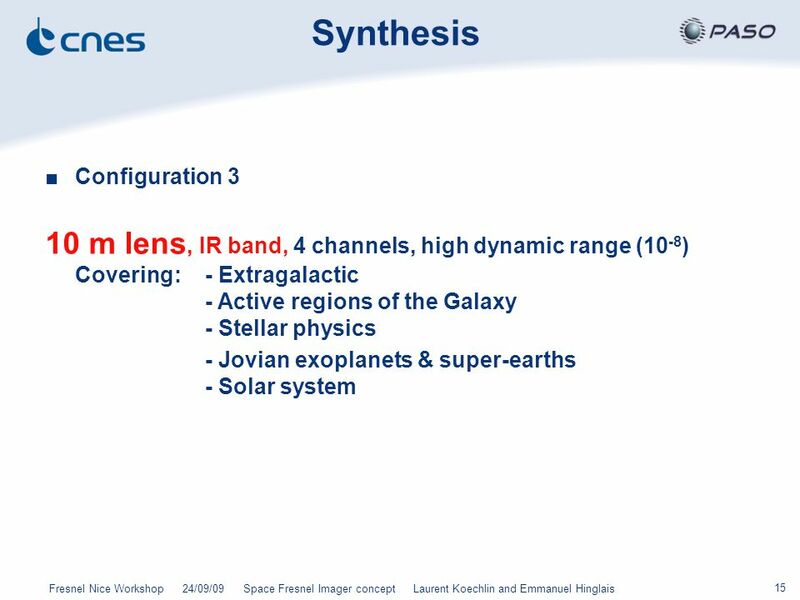 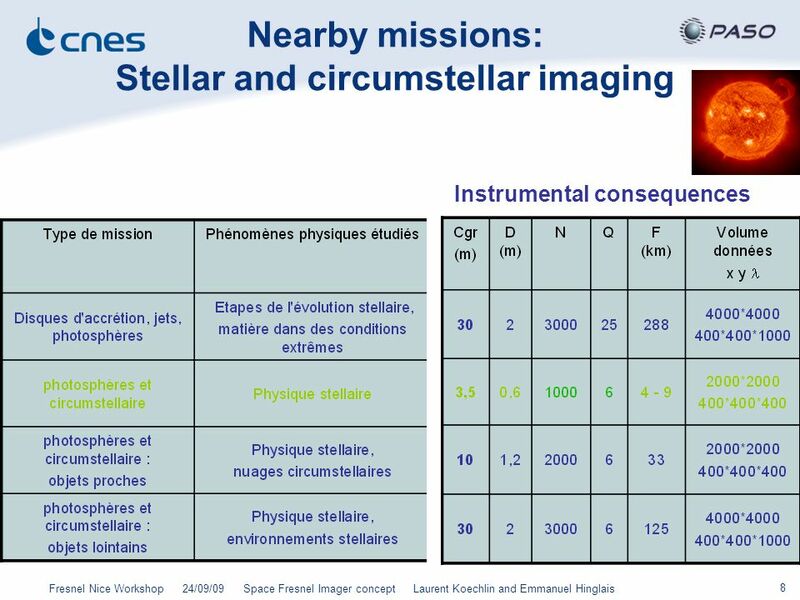 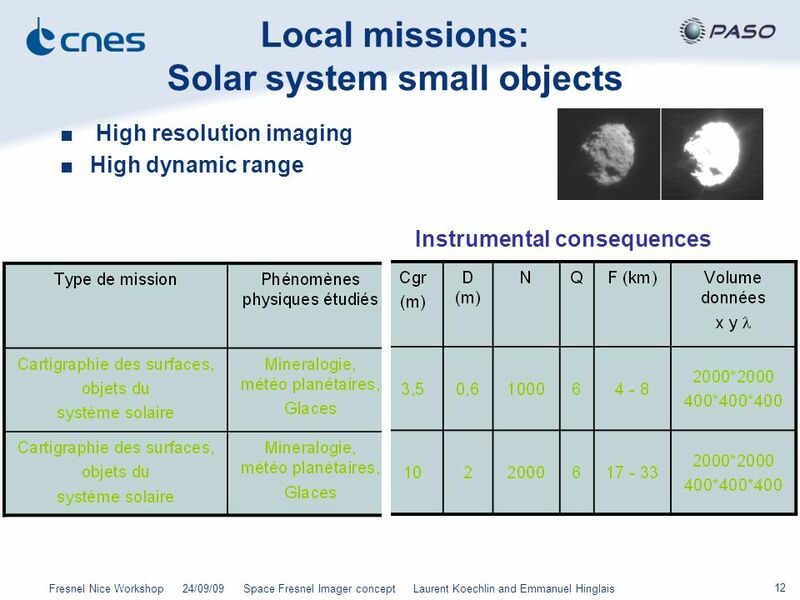 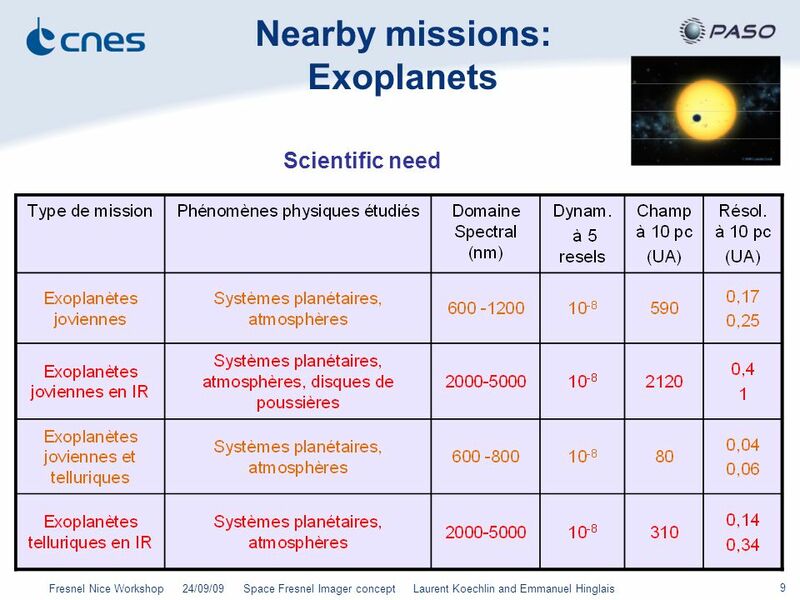 Download ppt "Plateau d'Architecture des Systèmes Orbitaux A space Fresnel imager concept What features for what Science Preparing the way to space borne Fresnel Imagers." 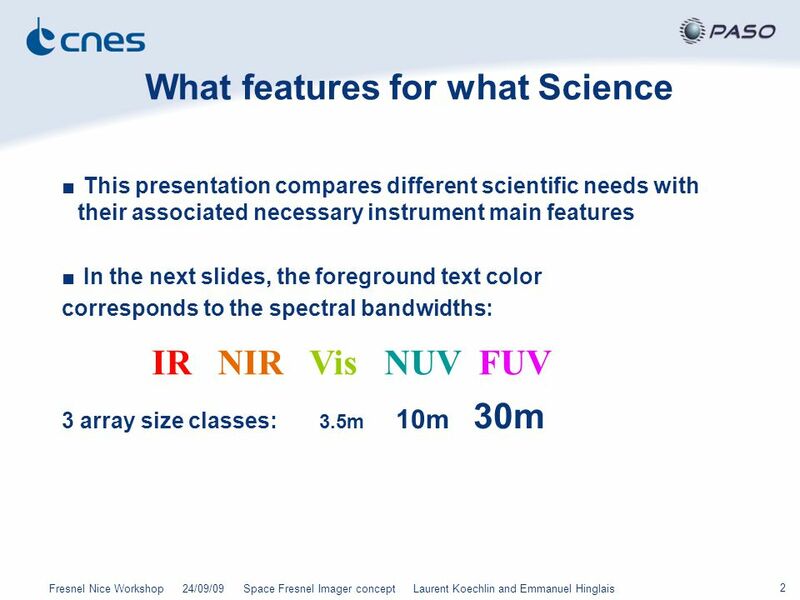 Observation of the Universe from the Moon – Elisabetta Cavazzuti – LNF May 7, 2007 ITALIAN VISION FOR MOON EXPLORATION OBSERVATION OF THE UNIVERSE FROM. 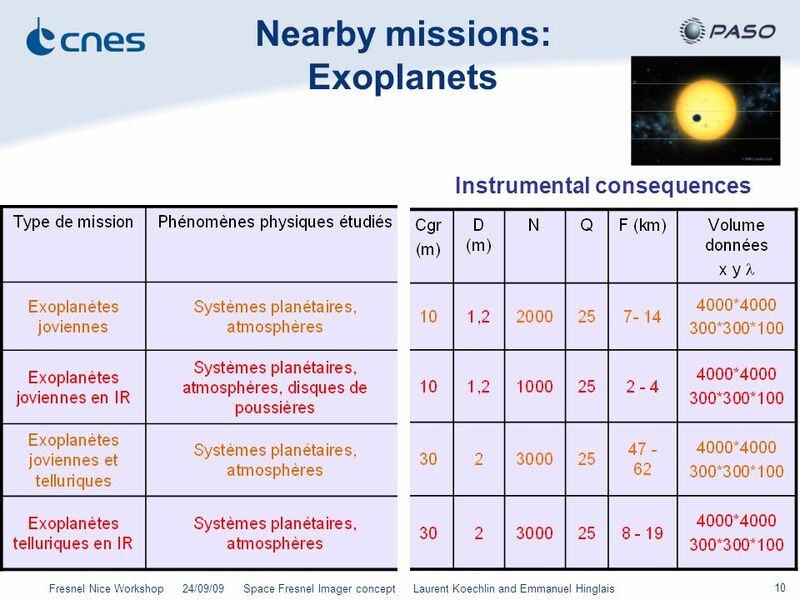 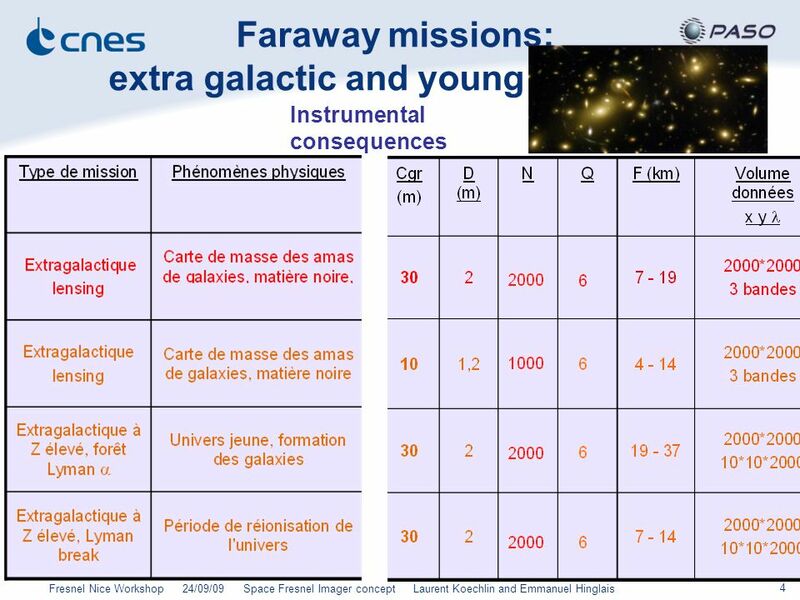 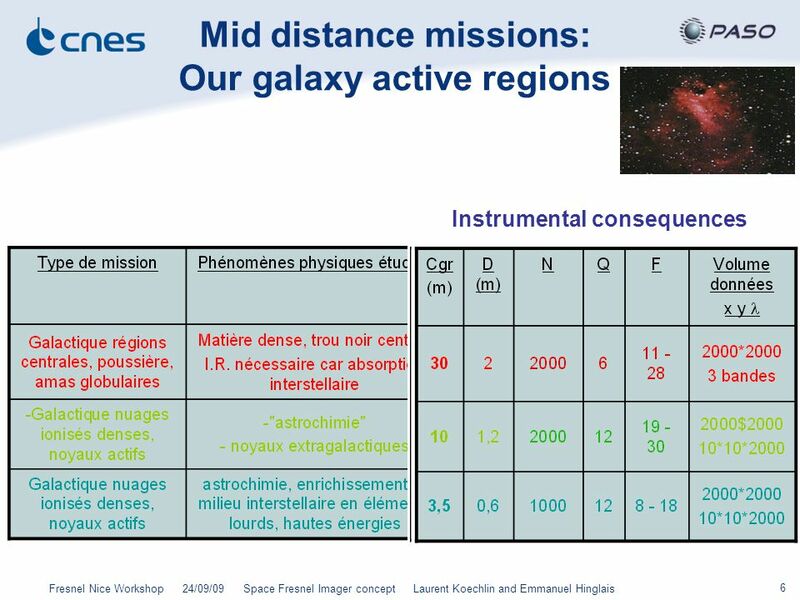 EUCLID : From Dark Energy to Earth mass planets and beyond Jean-Philippe Beaulieu Institut dAstrophysique de Paris Dave Bennett University of Notre Dame.